We are led by an executive board that combines industry knowledge, proven excellence in their fields and a passionate commitment to continually drive our business forward in a safe and sustainable manner. Fred founded Story Construction in 1987 having worked in the industry for 8 years, after graduating with a degree in construction. Fred strongly believes that “doing it right” is the most effective and successful way to do business. Fred is committed to Contracting’s long-term growth and continuity and his children are involved in the Contracting business which ensures the core values remain strong. Fred is proud that Story Contracting retains a friendly, family approach with a professional, forward thinking and ambitious culture. His passion is making the Story businesses great places to work and great companies to do business with. Story Contracting focuses on quality and customer service in everything it does and aims to develop talented individuals with the same values. 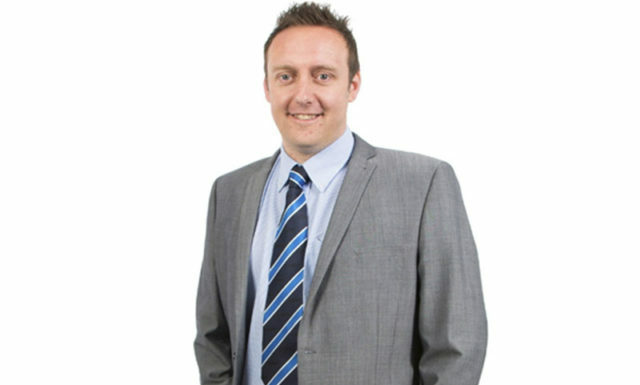 Jason is responsible for all areas of the Contracting business, made up of five divisions; Rail, Plant, Construction, Story Scotland and Reiver Homes. Working with Chairman Fred Story, Jason ensures that Story Contracting’s growth and success continues whilst maintaining brand reputation. Prior to joining Story Contracting, Jason worked for Balfour Beatty, McNicholas, WSP and Carillion where he worked at Board Director Level. Tony was appointed Director of Plant in October 2013 having worked for Story since 1995. With overall responsibility for the successful running of the Plant division, Tony’s role is to ensure that the Plant business continues to exceed client expectations. His aim is to make Story Contracting one of the market leaders for plant hire within the rail industry, with over 150 machines and three depots. Tony’s key responsibility is to deliver a quality product safely through being a supplier of choice backed by a highly skilled team whilst enhancing Story Contracting brand and reputation. Tony started his career as a qualified Transport Mechanic before coming to Story as the first Plant Fitter. The workshop team expanded alongside the growing business and Tony became Workshop Manager before taking up his role as Plant Director and developing the division into an award-winning supplier. Ian joined Story Contracting’s Plant Division in 2005 after working for 10 years in Plant and Civil Engineering. 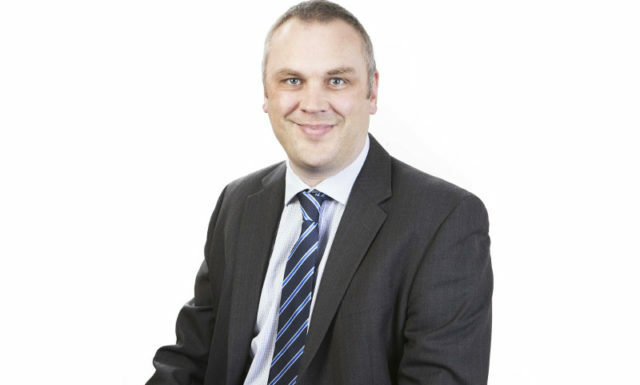 Ian moved over to the Contracting division in 2006, initially in a Commercial role, and held various management roles before becoming Director for the Rail Division (England) in 2017. Ian’s role is to ensure successful delivery of Network Rail’s Framework contracts in the LNW and LNE regions, specialising in PWay, Earthworks Structures, Property, Drainage and Line Side Civils works, as well as delivering non-framework projects and business growth. John joined Story Contracting in February 2015 after spending 18 years working for Balfour Beatty. 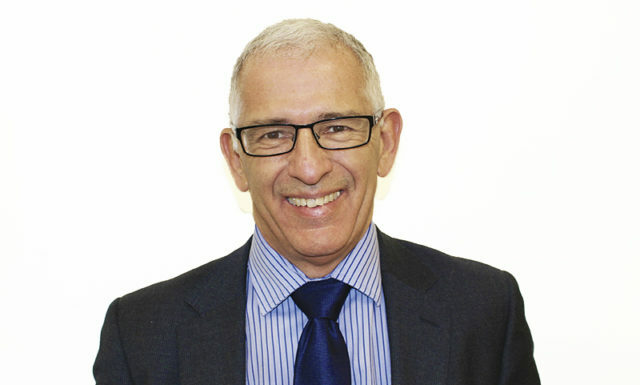 He has 30 years’ experience within the Civil Engineering and Rail sector. John joined Story Contracting following the successful award of the SCOT004 Framework for Buildings and Civils Renewals in September 2014 under the CP5 Renewals Collaborative Delivery Programme (RCDP) by Network Rail. 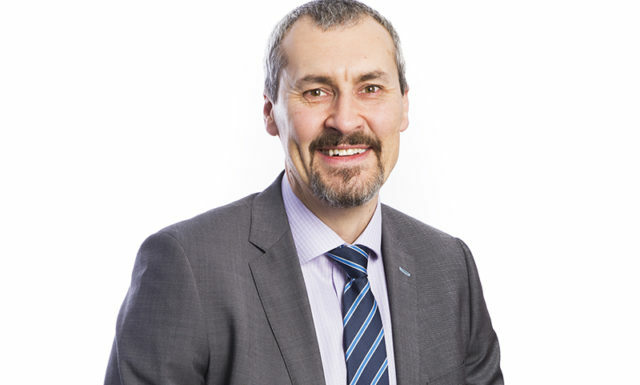 Alan Taylor was appointed Director of HSQE in 2018 after gaining HSQE Management experience working across a number of high hazard, highly regulated, working environments – including nuclear decommissioning, defence, power generation, petrochemical, industrial services, asbestos removal and demolition and more recently, the insurance industry. David was appointed Commercial Director for Story Contracting in 2017 taking responsibility for the Commercial and Procurement functions. His role involves providing strategic outlook at group level and providing guidance and support to the delivery teams within the Construction, Rail Scotland, Rail England, Plant and Reiver Homes Divisions. 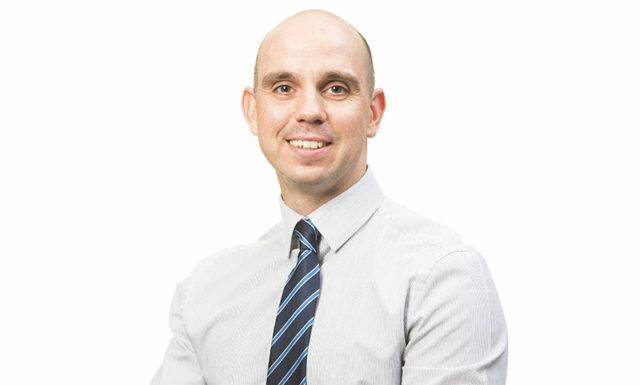 David has significant experience working within the Rail and Civils environments within the UK and Australia including collaborative working in Alliances and Joint Ventures. Helen joined Story Contracting in 2017 and is responsible for ensuring that our business remains an employer of choice by engaging, motivating and developing all colleagues. Prior to joining Story Contracting, Helen was HR Director for a national charity and before that held a number of senior HR roles in the motor industry. 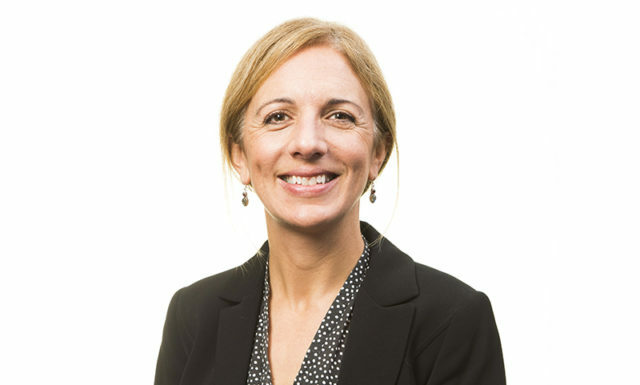 Helen is passionate about the involvement of people in a business and has specialised in this throughout her career. John initially joined Story Contracting in 2017 as a consultant to look at the company’s Core Systems Project and became Finance Director in January 2018. John is responsible for Story’s Management Accounts, Purchase Ledger, Payroll, Administration & Systems and IT teams. 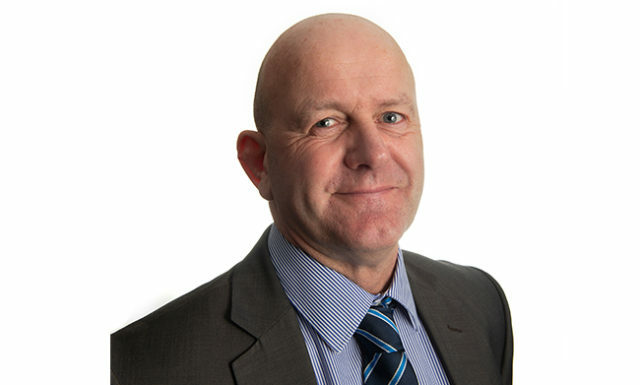 Michael joined Story Contracting in 2018 after working in the housebuilding industry for 30 years for companies including Leech Homes, Persimmon Homes, Miller Homes and Keepmoat Homes. Having worked in the industry for three decades, Michael brings a wealth of experience and knowledge to the team. As Managing Director, Michael is responsible for day to day running of Reiver Homes and leading the team as we grow the business. His appointment comes at an exciting time as the business looks to develop and progress. Frank joined the business in 2016 and has worked in the rail industry for over 40 years. 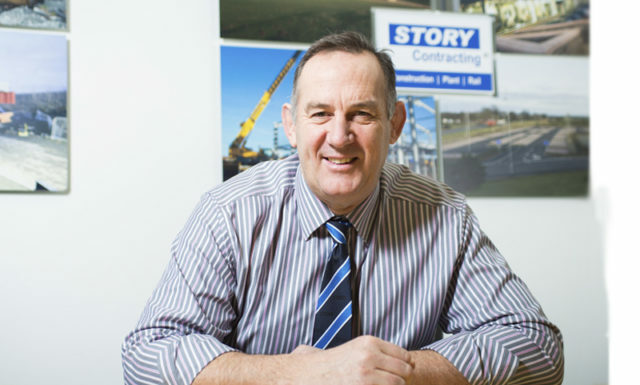 Before joining Story Contracting, he held roles such as Maintenance Director for Network Rail Scotland, and Operations Director for the Edinburgh Tram Construction Project. 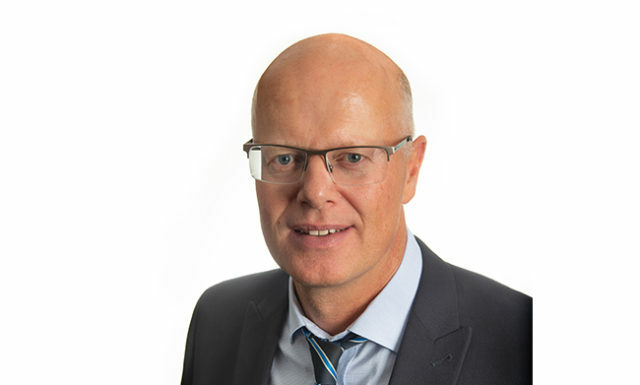 As Business Improvement Director, Frank is the Chair of the Operations Leadership Team and is involved with innovation and providing railway technical assurance. His aim is to bring consistency and synergy throughout Story Contracting and to share best practice across Story Scotland, Rail England and the Plant Division.